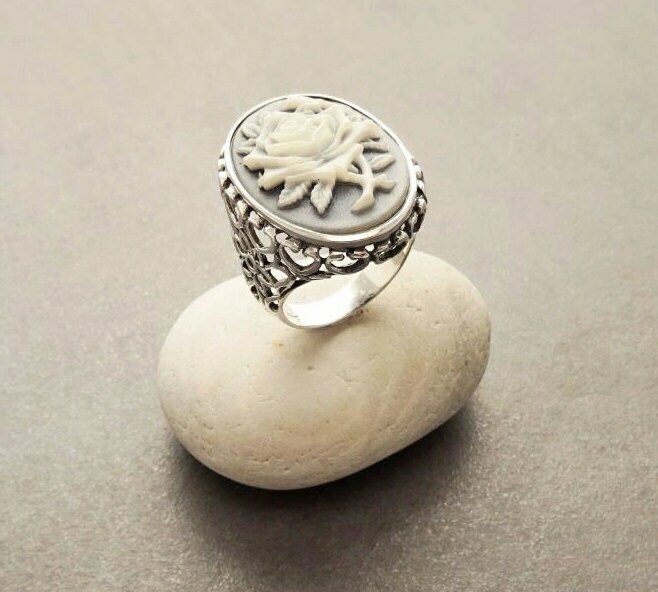 Vintage in Design, this Sterling Silver Statement Ring is set with a Rose Flower Pattern Engraved on a Blue Cameo. 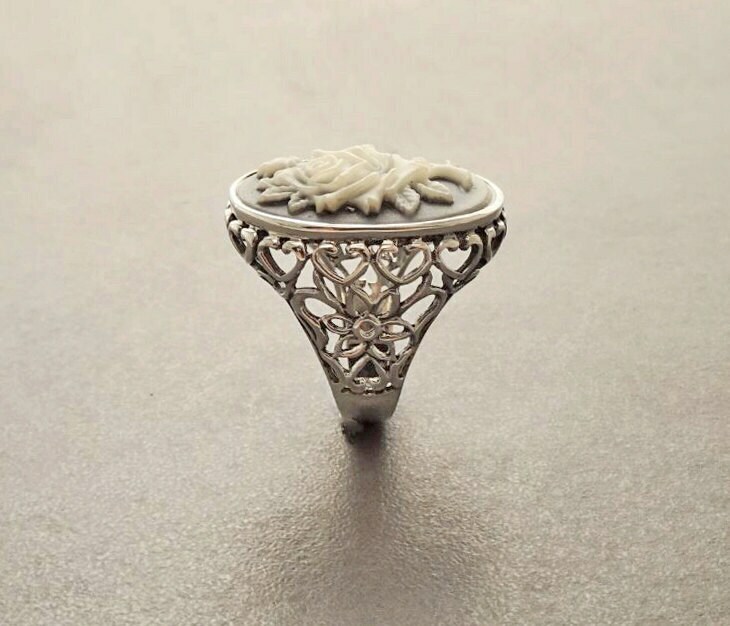 This handmade Sterling Silver Ring has a Intricate Filigree on its Shank. Simply Stunning. 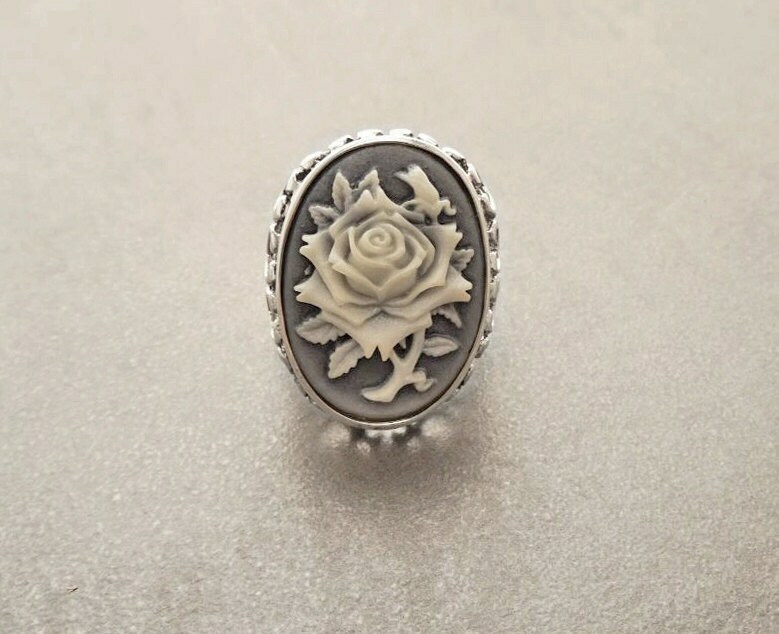 Ring features a 2.5 cm length and 1.8 cm wide Cameo. 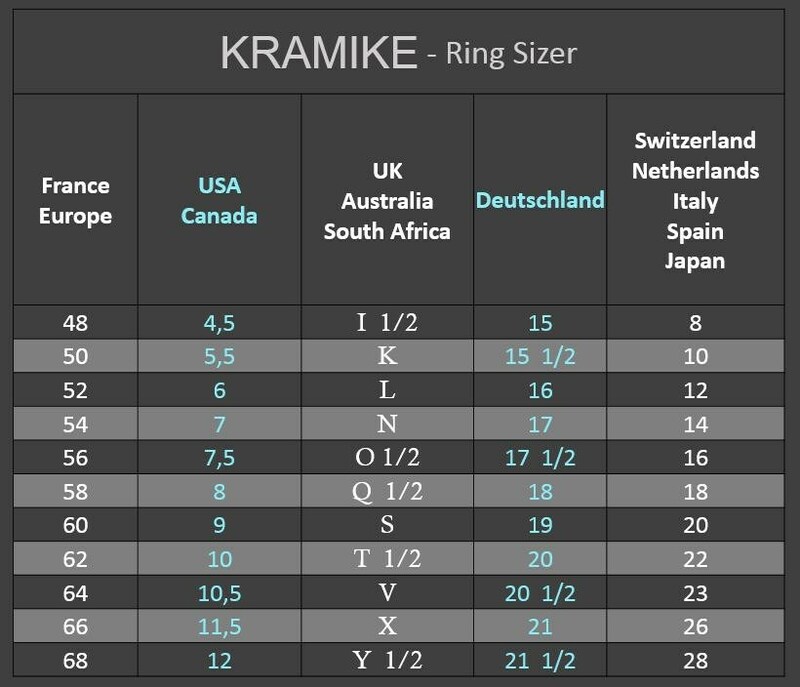 Average silver weight : 5.3 gr. This is a beautiful ring of high quality, finely made. It shipped on time, and communication with the seller was good and I was kept informed at every stage. 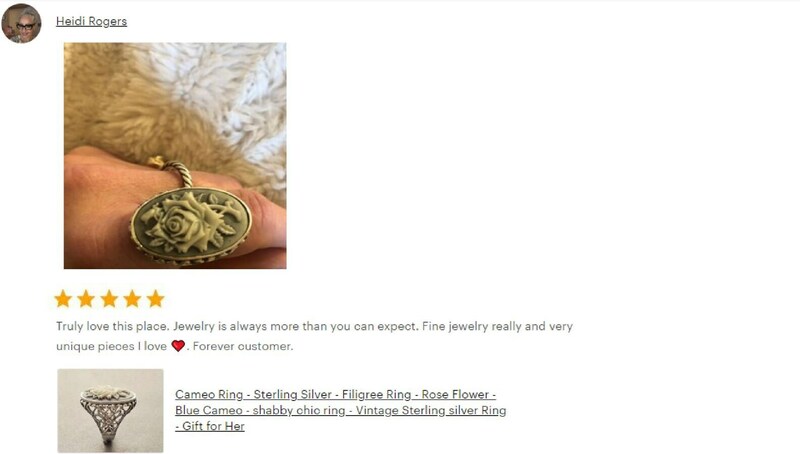 My experience was excellent and I highly recommend this seller and the fine workmanship of this lovely ring. Shop with confidence. 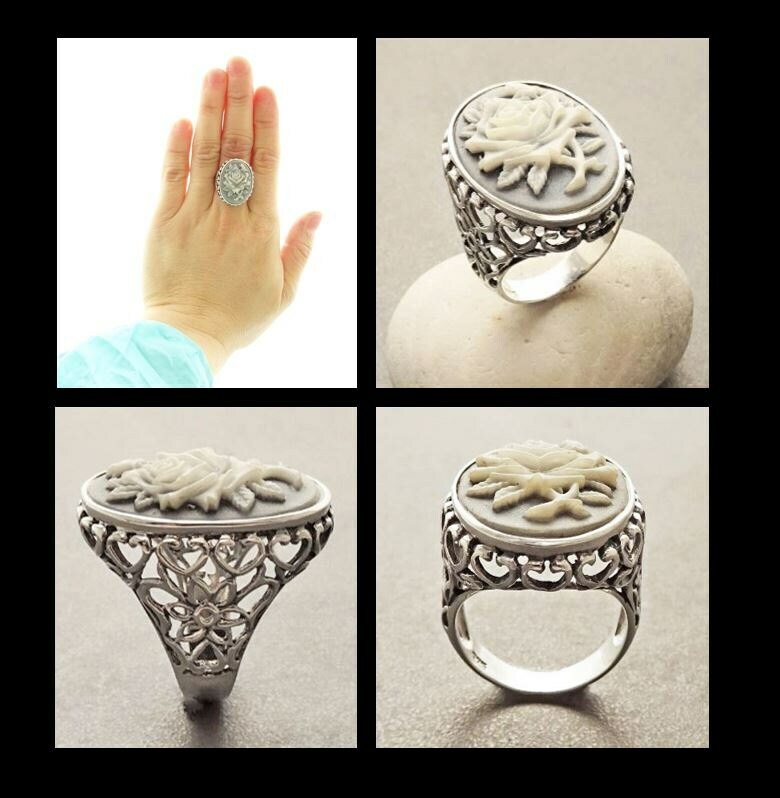 This is a beautiful crafted cameo style ring, quality is excellent, delivery fast, and is perfect!